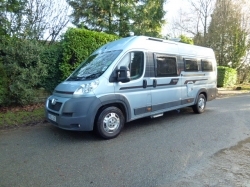 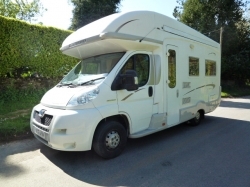 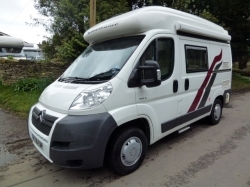 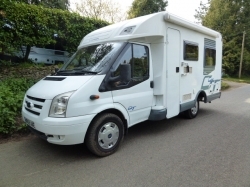 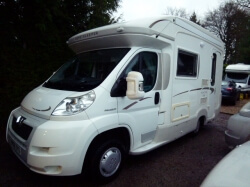 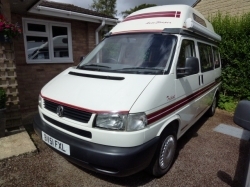 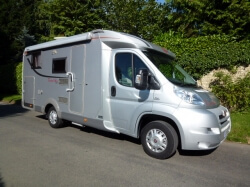 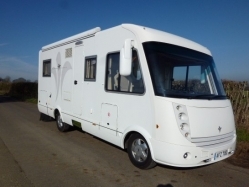 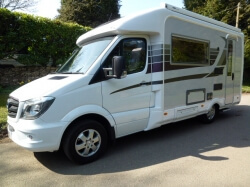 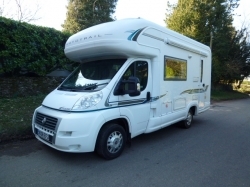 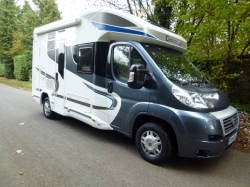 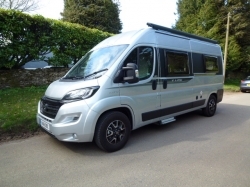 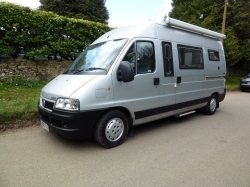 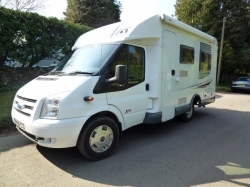 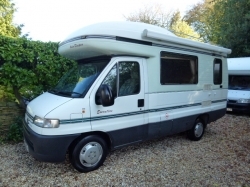 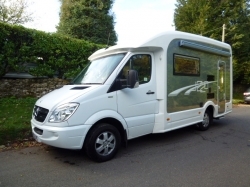 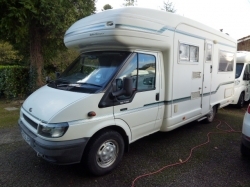 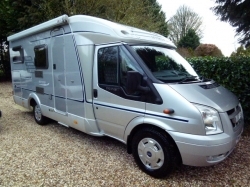 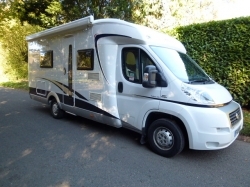 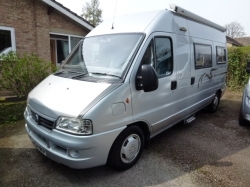 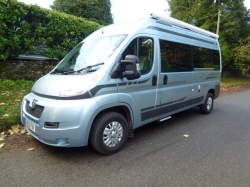 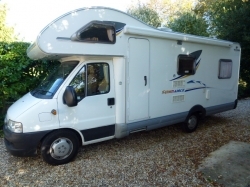 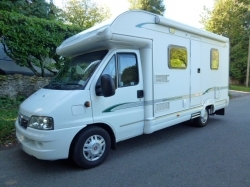 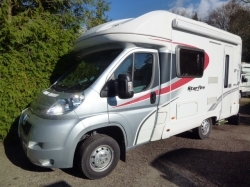 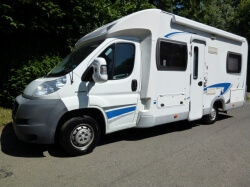 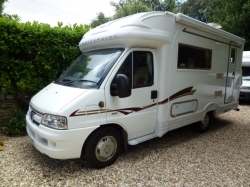 Are you looking to buy a pre-loved Motorhome? 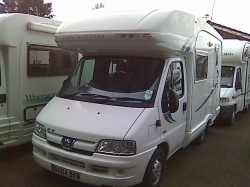 Please view our stock list, which we regularly update. 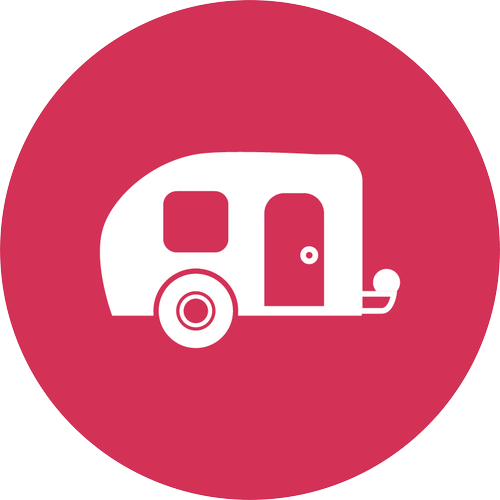 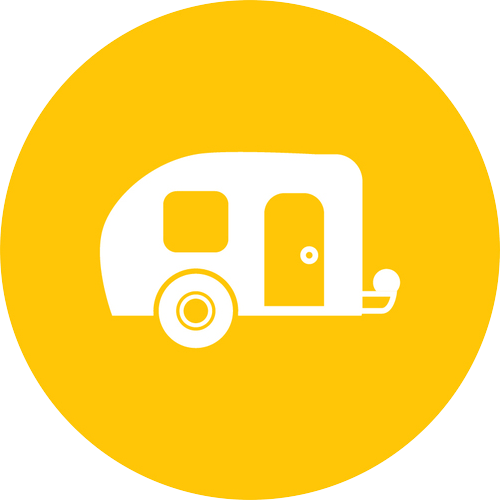 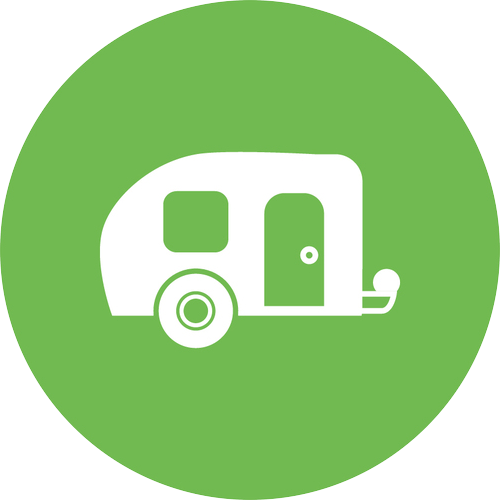 If we haven't got the perfect Motorcaravan for you, please do give us a call and we will add you to our 'Campers wanted' list. 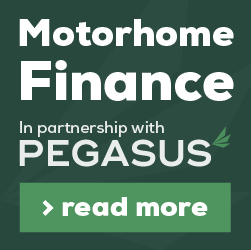 STUDY THESE PRICES THEN COME TO YOUR OWN CONCLUSION! 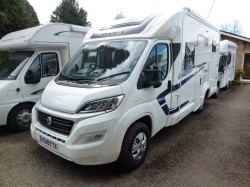 THE BEST VALUE MOTORHOMES IN THE UK.